Before your arrest for Los Angeles DUI, you probably never gave much thought to getting behind the wheel – what it would be like to pull out of your driveway, tool down Olympic Blvd., and park your car in a parking garage after muscling through traffic on the 405. But whether police stopped you hours ago on Sawtelle at a checkpoint, or you crashed on the 10 and hurt yourself and a passenger, you now have a very new perspective. So what might it be like the next time you get behind the wheel? And what can you do to make that experience better? Here are some things to think about. 1. It might be a long, long time before you get the chance. An automatic license suspension, pursuant to California Vehicle Code Section 23152 or 23153 (if you injured someone), could prevent you from driving for six months, a year or even longer. 2. You might need to blow into an ignition device to start the car. 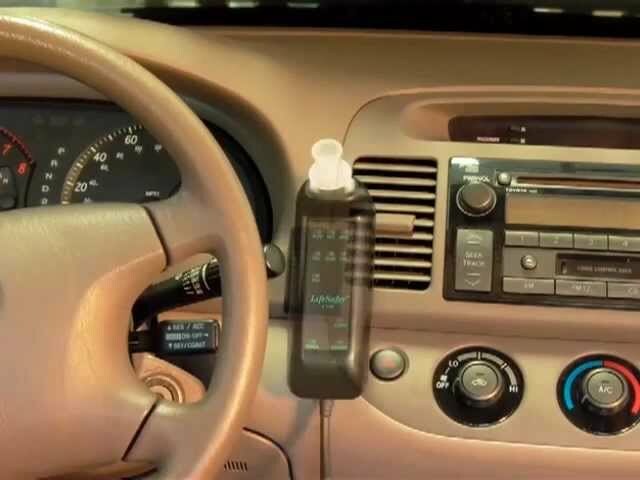 Several years ago, Los Angeles and other jurisdictions imposed a mandatory interlock ignition device (IID) element, which compels those convicted for even first time DUIs to install one of these devices. You can’t start your car without blowing a sober breath into the machine (like a breathalyzer device). IIDs can also be expensive to install and maintain. 3. You may have strange feelings, such as anxiety or fear, even if you are driving perfectly normally, and you are totally sober. Standard DUI stops are known to cause post-traumatic stress syndrome. That said, the moment of your arrest is probably seared into your brain. It’s not uncommon for drivers convicted of DUI (or just arrested for DUI who later get the charges dismissed) to experience awkwardness and strange moments of depression and anxiety behind the wheel.